The chakras are an ancient, symbolic and esoteric model of life energy in the body. The chakras are differentiated by location on the body, with their own frequency of vibration. These vibrations manifests as sound, light and non-physical consciousness. The chakra model has been used for spiritual attunement in the traditions of Hinduism, Buddhism and Ancient Egyptian religion. This is a modern interpretation of the chakras by healer and mystic Sarah Livesey and is a resource for personal healing, understanding and attunement. 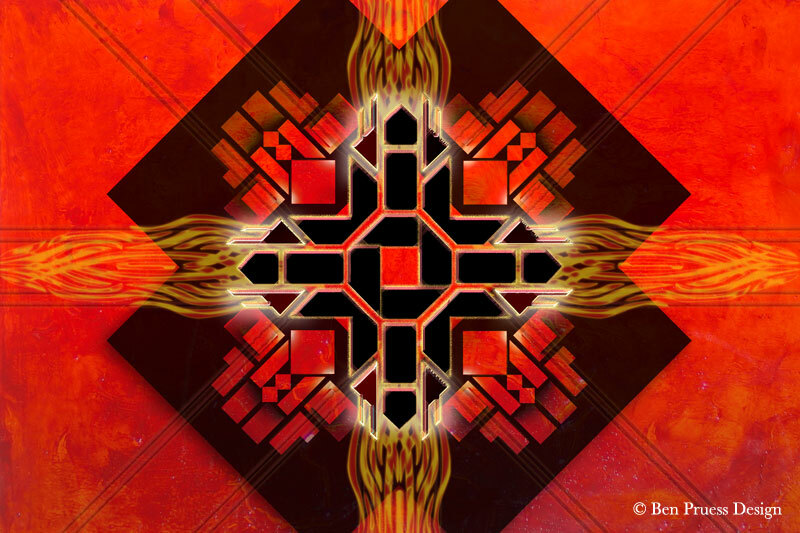 The featured artwork by Ben Pruess is inspired by reflection and meditation on the energy of each chakra. Connect to 13 Chakras via Facebook and Twitter.